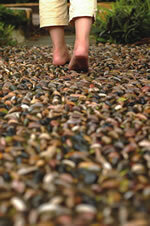 Why not try a session of reflexology to relax and rebalance your body. I am based in Farnham, a short walk from Farnham town centre or Farnham train station with easy parking. I have a dedicated treatment room which is very relaxing and peaceful. which make you less vulnerable to illness. family go to my pregnancy reflexology page to see how reflexology can support you through this stage in your life. 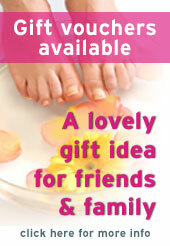 Appointments can be made at any time by calling either (Farnham) 01252 726898 or 07771 527579. Alternatively you can click here to email me now. If I am unavailable please leave a message and I will return your call or email as soon as I am available.